It often happens that the developer is accumulating a certain collection of code with time, which he uses in his projects. He uses some scripts in some projects, others in others. These scripts are improved with time, bugs are cleaned, optimized. Therefore the question arises, How to synchronize new versions of scripts with those that are in projects . Create one repository and put all the scripts there. 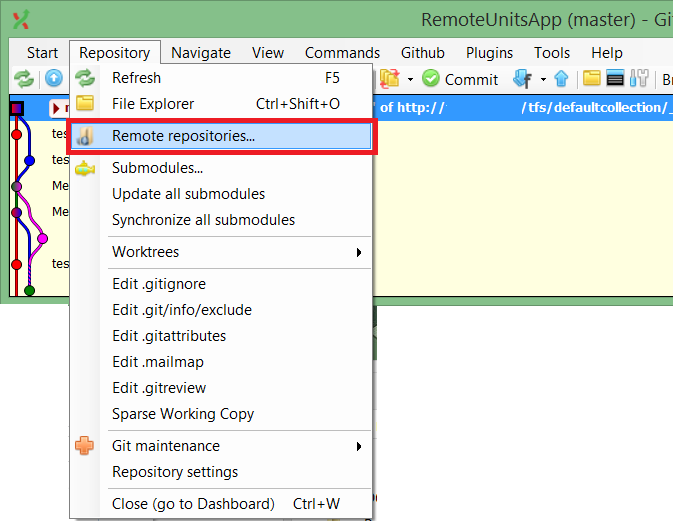 Then this repository is connected as a submodule to the project and is used. The project copies all scripts including unnecessary ones. the submodule is not committed to the project repository, so if the remote repository of the submodule is unavailable, we will not be able to download the entire project. The downside is the same as in the first option in the second paragraph. We connect as a separate branch. $ git remote add "Util1" "https://gist.github.com/cf056e792d3bd9c2fc5973b846efe3d3.git"
We see that we connected to a remote repository. 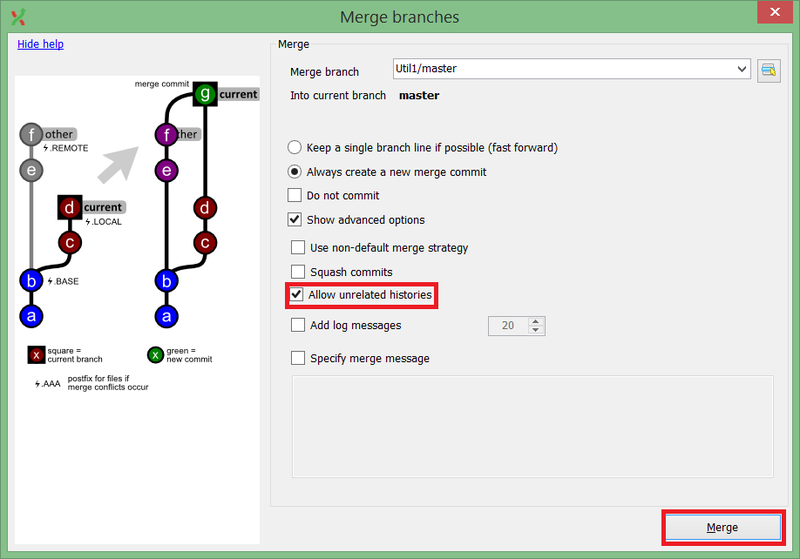 Next, we need to associate this branch with a specific folder in our project, so that the file is copied there. 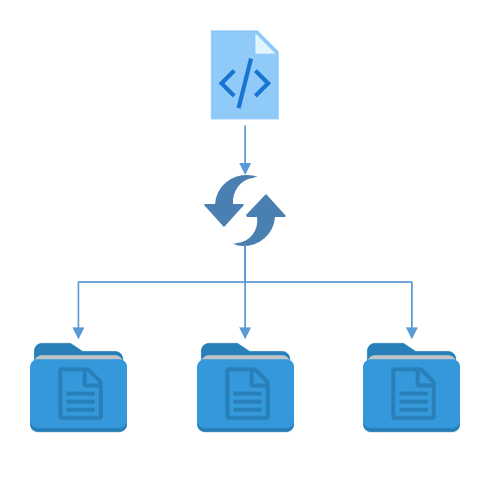 The Gist-branch becomes bound to our folder in the project. And the file is already there. Now we can work as a normal branch. $ git fetch --progress "--all"
04/04/2018 Upgrade the storage of Tarantool: "I carry everything with me!"